Warwick Penrose, Director of EPE took the opportunity to attend a working lunch with the Australian Defence Minister, The Hon. Christopher Pyne, New Zealand Defence Minister, The Hon. Ron Mark along with both of the Chief of Defence Forces and the NZ High Commissioner, to discuss current capability delivery and Through Life Support contracts awarded to EPE that are supporting both the Australian Defence Force (ADF) and New Zealand Defence Force (NZDF). 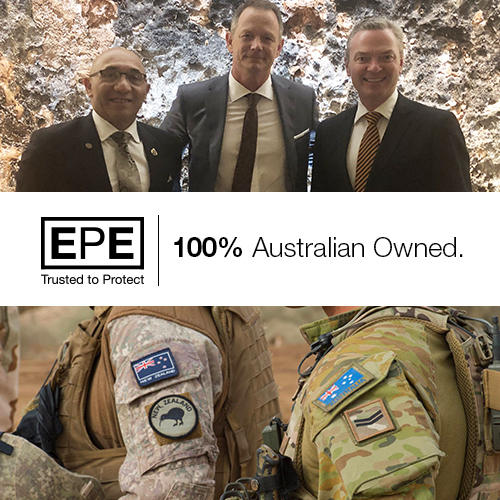 EPE was one of five Australian businesses at the lunch that all provide capability to both country’s Defence Forces. 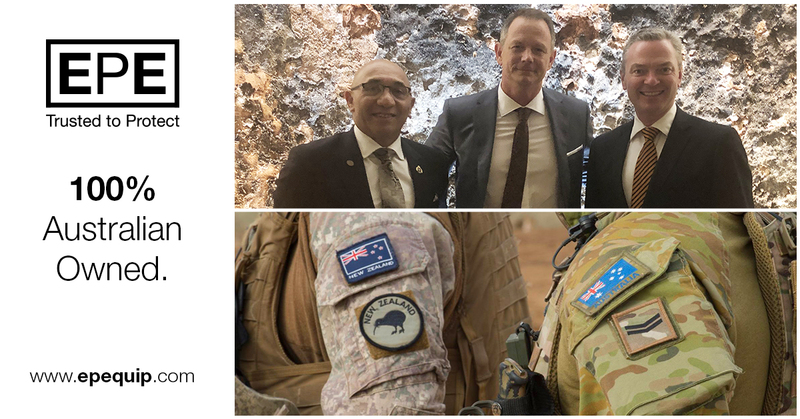 As a small 100% Australian owned business supporting both the ADF and NZDF, EPE was grateful for the ongoing encouragement and advice offered by both Ministers and Service Chiefs. A trusted provider of Counter IED, CBRN and many other niche capabilities to both Forces for over a decade, EPE’s support to NZDF has grown significantly in recent years. As a result, EPE are opening their first New Zealand office in early April, close to the Trentham Military Camp, delivering products and services across several projects. The current project include the Counter Explosive Hazards (CEH) project, a project that is delivering NZ Special Forces their deployable EOD / CBRN and Exploitation capability, as well as Master Service Agreements with NZDF for Deployable Infrastructure, Explosive Ordnance Disposal (EOD) and Chemical, Biological, Radiological and Nuclear Defence (CBRND) capabilities. EPE will continue to focus on delivery of Force Protection solutions into both countries with an emphasis on technologies that help to take individuals out of the danger area.